How would you like to go on a week-long, all-expenses paid trip? If you’re a Kansas high school student, in Wheatland's service territory, that fantasy could become reality. 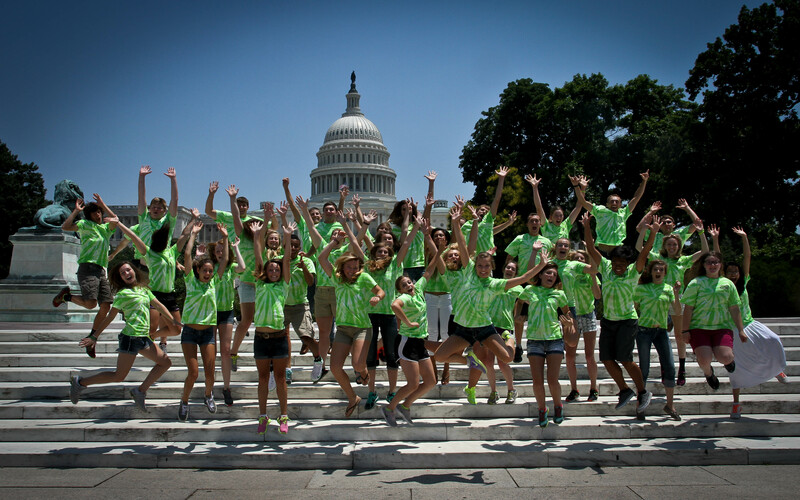 2014 marked the 50th annual “Youth Tour,” which Wheatland participates in. Each year Wheatland sends one or more students to Washington, DC to learn about our nation’s government and how rural electric cooperatives like ours interact with their legislators. Wheatland’s representatives will join 35 other Kansas teens for a trip meant to develop their leadership skills. First the group stops in Topeka for a look at state government. There they meet current elected officials who themselves participated in youth tour when they were younger. They learn more about rural electric cooperatives —with a ride up in a bucket truck as one of the highlights. Every July, Wheatland Electric Cooperative and the electric cooperatives of Colorado, Kansas, Oklahoma, and Wyoming send nearly 100 students to the Glen Eden Resort, located just north of Steamboat Springs, Colorado to participate in an educational and fun seminar. The Youth Leadership Camp offers a great opportunity for high school students to learn about a cooperative, tour a generation facility, learn about government and build on communication and leadership skills. 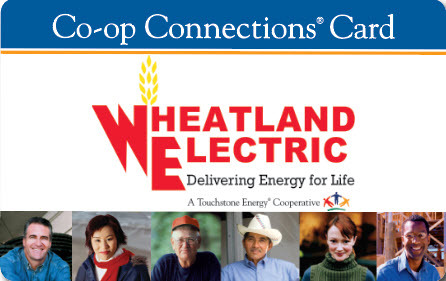 Wheatland’s Youth Tour Program is open to high school juniors (16 years of age or older) whose primary residence is in Wheatland Electric’s service territory. There are 13 high schools in Wheatland’s service territory and we ask each to choose a student for consideration. Those students then enter into a rigorous, competitive process, writing essays, taking tests and then interviewing with a 3-judge panel. Not only is it a great opportunity, it's great practice for life! The Top 4 candidates are then chosen. 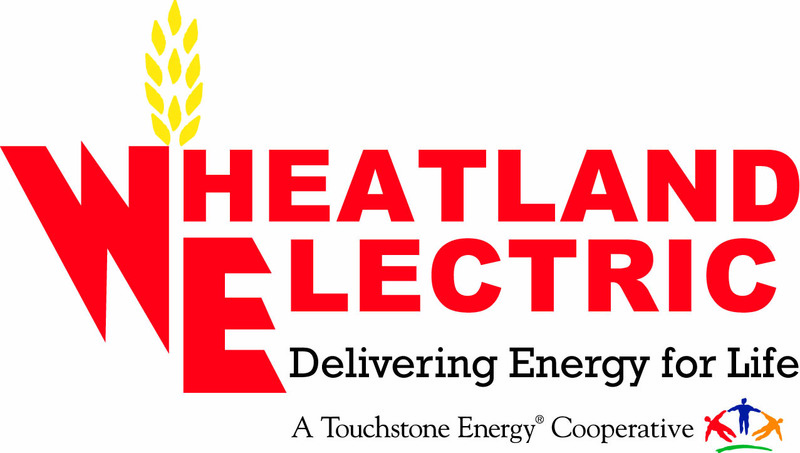 Wheatland Electric has the opportunity to send two students to the Youth Tour in Washington D.C. and two students to the Cooperative Youth Leadership Camp in Steamboat Springs, Colorado. The top candidate has the option to choose which they would like to attend. For more information regarding the Youth Tour in Washington D.C. or the Cooperative Youth Leadership Camp, parents and students are encouraged to contact their high school principal or guidance counselor.